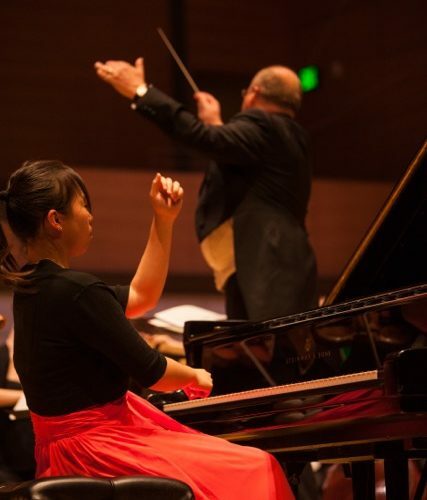 The San Francisco Conservatory of Music offers a complete education in music that amounts to much more than a music degree. With an enrollment of only 400, SFCM is a tight-knit community that celebrates creativity, collaboration and the highest standards of artistry. 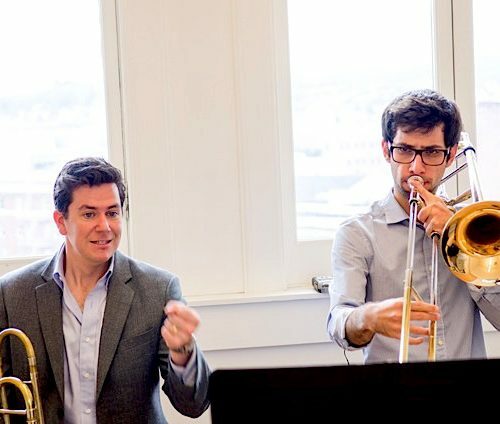 You’ll study and perform side-by-side with nearly 30 musicians of the San Francisco Symphony and members of other top ensembles as well as internationally known artists appearing on San Francisco’s major stages. 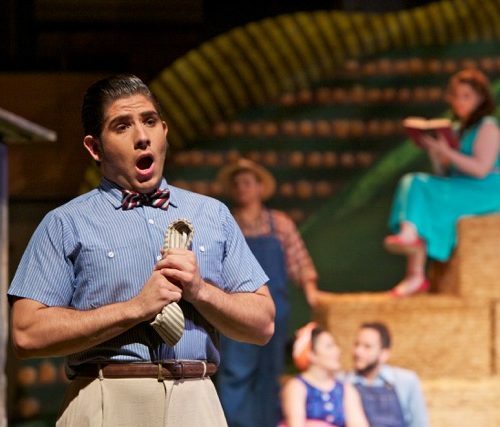 Voice students receive comprehensive training in a rigorous opera program led by noted stage director Jose Maria Condemi. Students majoring in scoring and sound design for film, games and new media work closely with our acclaimed composition faculty and with award-winning recording industry artists. Programs in chamber music, historical performance and guitar offer constant opportunities to perform and explore by learning a period instrument, picking up a rare guitar or collaborating on recitals and recordings. In addition to mastering technique, you’ll gain critical understanding and nuance with in-depth courses that place the music in context. A winter term allows you to focus on academic, performance or career-oriented projects with close faculty support. SFCM lies just three blocks from the San Francisco Symphony, Opera, Ballet and SFJazz, and across the street from the city’s thriving tech district. SFCM taps these resources and opens up a world of opportunities by offering internships, workshops, career development grants and training in skills from web design to forming a non-profit. You’ll also land gigs playing at private and corporate events and teaching in local schools through our community service program. 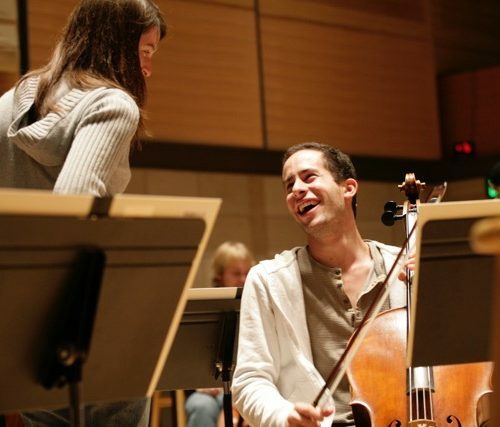 On stage and off, SFCM alumni hold leading roles as performers, educators, founders of ensembles and festivals, and innovators in business. Please send me more information about scholarships, applications, and auditions for music students at San Francisco Conservatory of Music. Your name and email address are held in strictest confidence by MajoringInMusic.com and San Francisco Conservatory of Music... they will not be shared with anyone else.